The course became desolated during the war but after it finished, it was successfully recovered. Important firms and individuals helped, e.g. 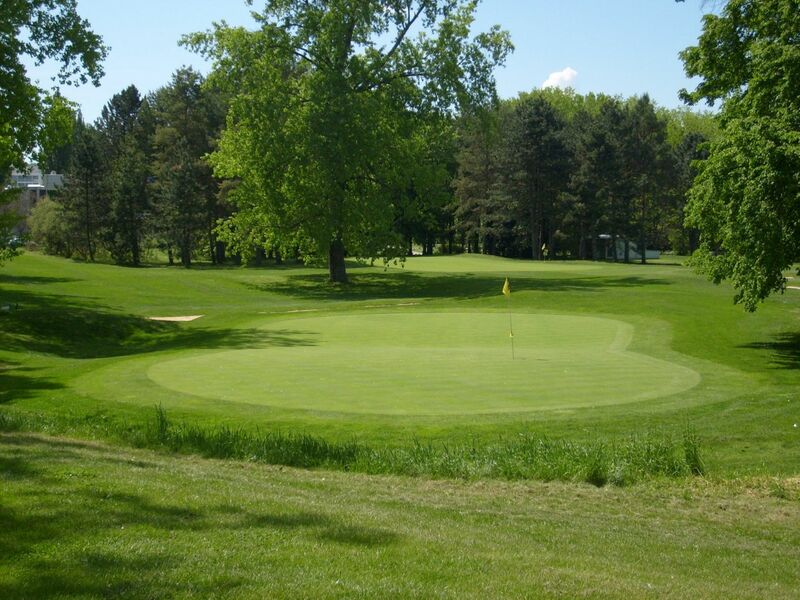 the first green is named Masaryk’s and Ringhoffer’s due to it. 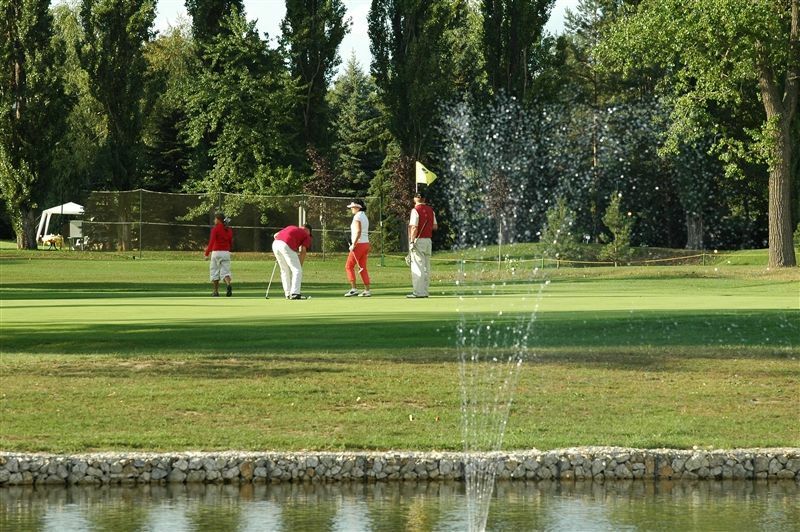 At that time it was the fourth course in Czechoslovakia, together with the ones in Karlovy Vary, Mariánské Lázně and Prague and it was the period of the biggest expansion of the Piešťany golf club when people from all over the world were coming to the spa. At that time a nine-hole course was 2,652 metres long and there was also a clubhouse for golfers. In 1948 the course was closed. 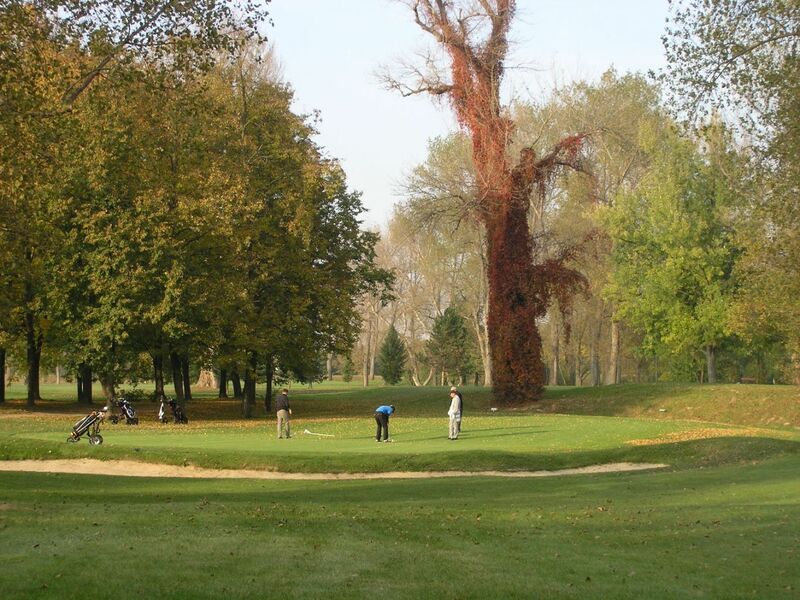 The modern history is dated back to 2004 when, right after ninety years, the local golf club was established and, at the same time, a new golf course with nine holes was opened. The course is of a flat park type with length of holes between 94 and 416 metres, or more precisely 78 and 379 metres. The most difficult hole is the longest dogleg, par 5, the easiest hole is the fifth hole, the shortest one of the course. The course is quite easy and takes hits off, but it is good for playing. 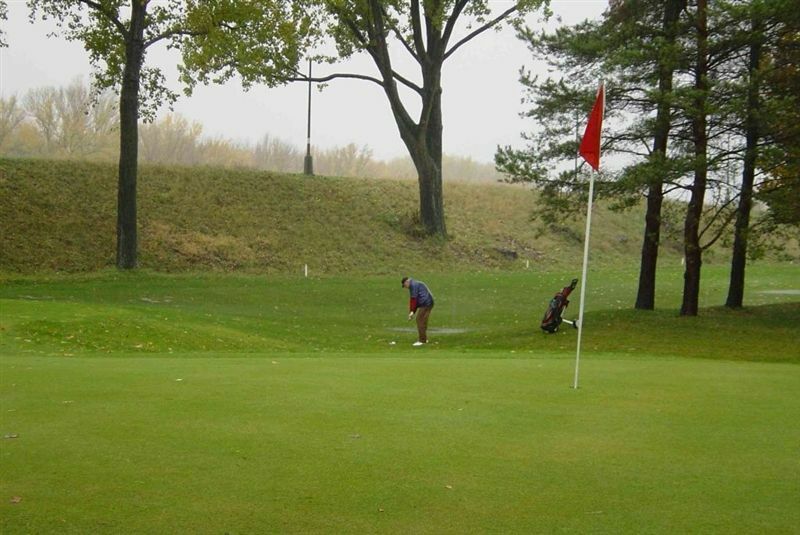 There are also, besides the clubhouse, a driving range, putting green and chipping green. 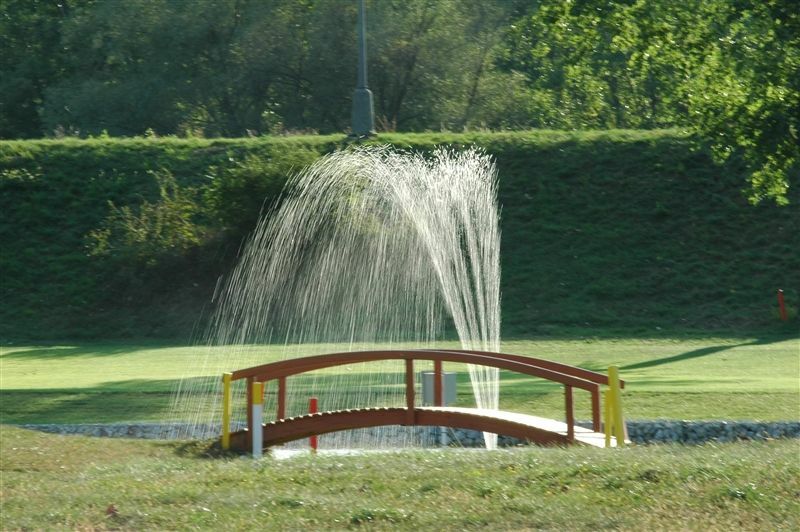 The course is a domicile of the Piešťany Spa-GC golfers. Piešťany - Golf Ihrisko (9) is not yet in our pool of Golf Courses for orders.